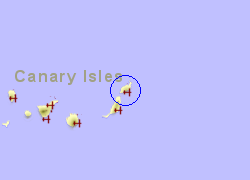 Situated 5Km south west of the capital, Arrecife. 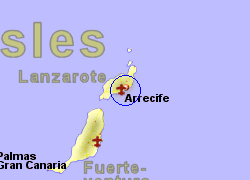 A bus service runs every 30 minuters during the day to Arrecife. 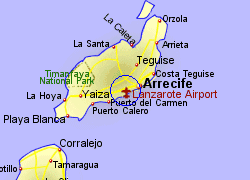 Taxi to Arrecife approx 12 Euros, Costa Teguise approx 20 Euros, Costa Blanca approx 40-45 Euros.